Welcome to Special Olympics Buncombe County! 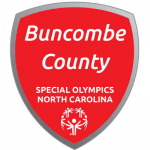 Special Olympics Buncombe county is sponsored by Buncombe County Parks, Greenway & Recreation and serves nearly 480 children and adults with intellectual disabilities throughout the county. Training and competitive programs are offered in 8 sports. 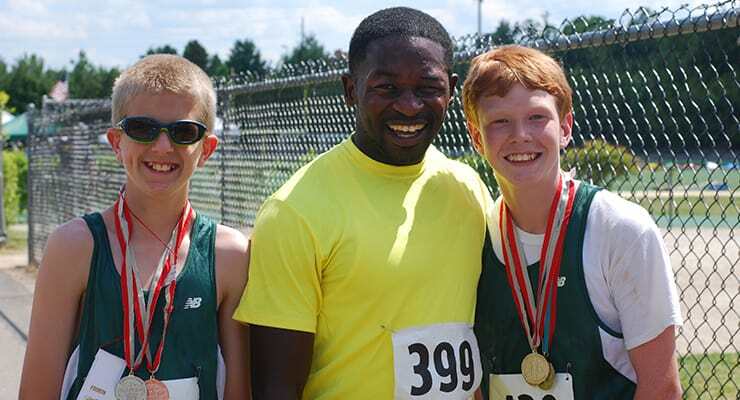 Volunteers make Special Olympics programs possible! Register today to coach a sport, help out at an event, or serve on a committee. Date: Thursday, May 2nd, 2019 at 10:00 a.m.